Chicken is a very famous, versatile, and easy-to-cook meat. A range of different preparations can be made with this meat. Non-Veg people hardly think without Chicken in different celebrations. 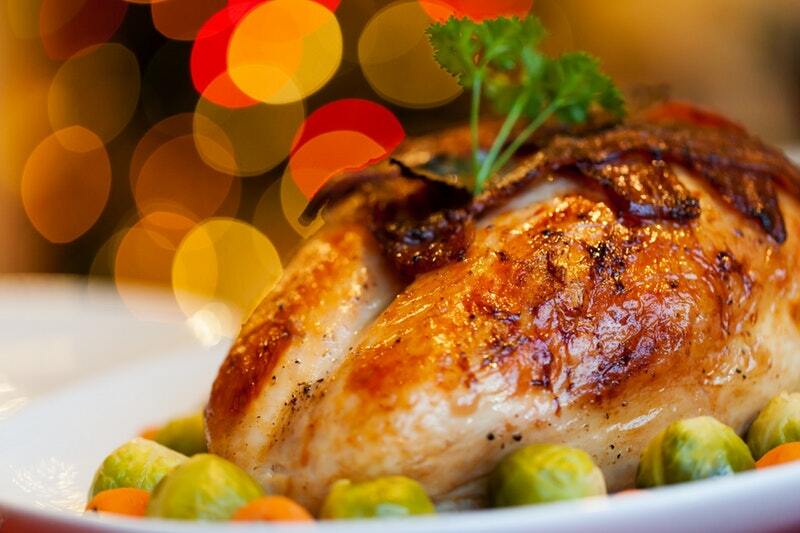 There are countless recipes are available in different Cuisine that uses Chicken as the main ingredient. Butter Chicken: Butter Chicken is a heavily popular recipe among the Chicken lovers. 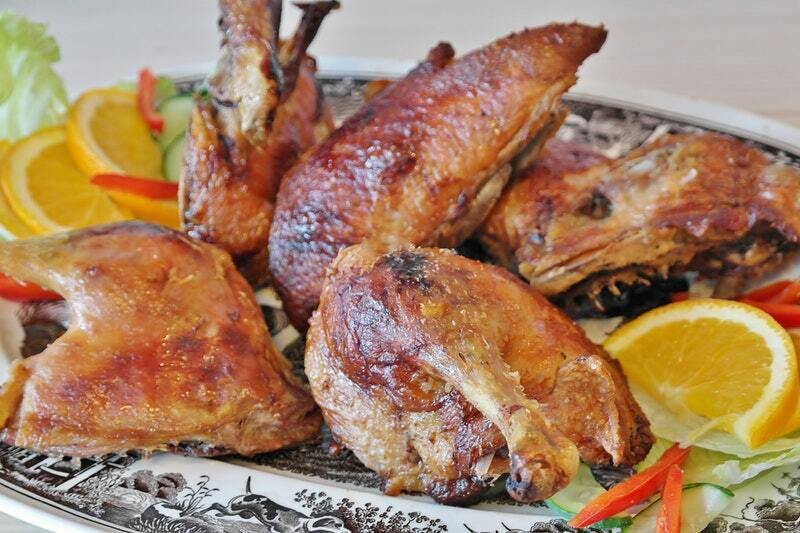 It can be regarded as the iconic and classic preparation of Chicken. 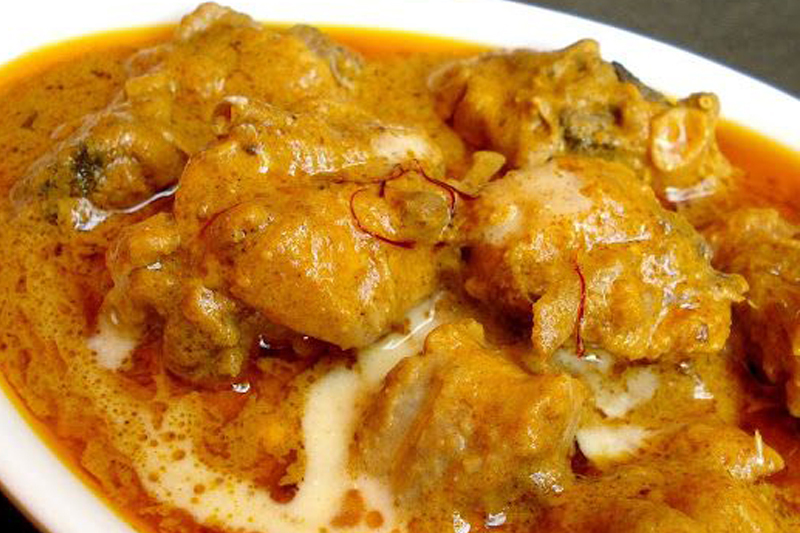 Butter Chicken(1) is known as Chicken Makkhani as well. It can be served with KaaliDaal or Black Lentils and Naans. 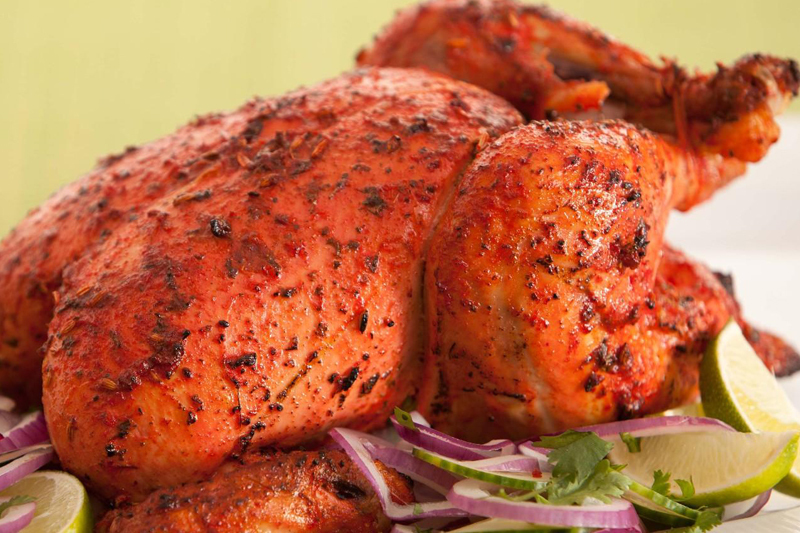 Tandoori Chicken: It is a popular Chicken dish loved by a huge number of people around the world. It is an easy-to-make recipe. Its name has come from its way of cooking – in a clay oven or tandoor. In this recipe, Chicken marination is done with Spiced Yogurt mixture and then the Chicken pieces threaded onto the skewers. Atlast, the pieces are placed in a tandoor for cooking. This recipe requires a special Tandoor Masala. You can make this recipe in your home. The unique orange hue of Tandoori Chicken (2) has come from Turmeric Powder and Red Chilies. Rara Chicken: The rara chicken is a flavourful Chicken dish cooked in a dry curry. Cardamom, Yogurt along with Whole Red Chillies plays the important role in this recipe. Chicken Tikka Masala: Tikka is referred to as pieces, bits or chunks. 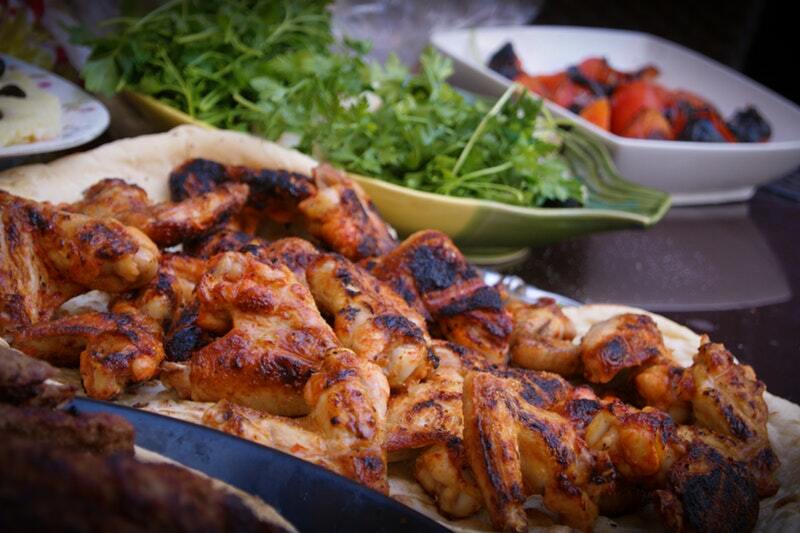 In this recipe, the Chicken pieces are marinated and then grilled. Then the pieces are added to the creamy and thick gravy. This gravy has a classic mixture of Spices along with Onion and Tomato. Yogurt plays an important part in Chicken Tikka Masala (4). In the finishing, a little bit of Cream is added to make a rich and smooth delicacy. Chicken Curry: It is a basic Chicken preparation and very delicious recipe. Some Chicken curries (5) include Cream or Yogurt and the fried Onion paste works as a thickening agent in this recipe. To balance the consistency, water is added in the last part. Chicken Curry is popularly served with Plain Boiled Rice or Hot Chapatis. Chicken Saagwala: It is a light and comforting curry preparation. 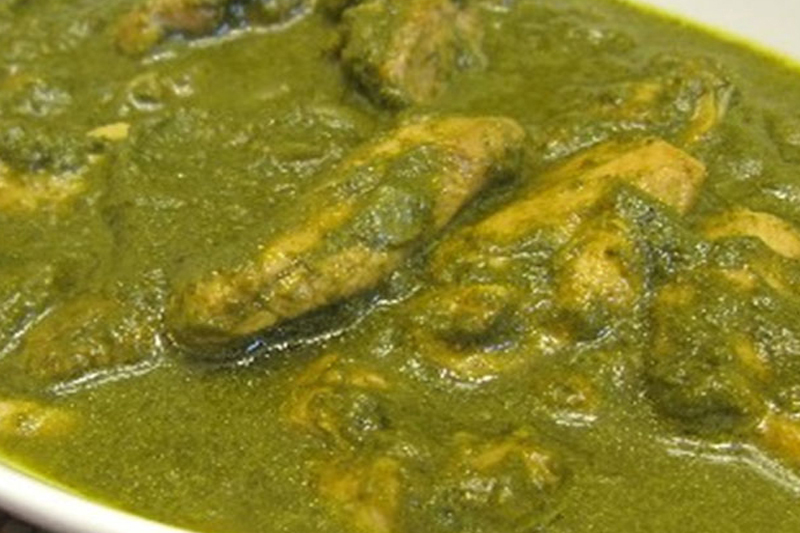 Chicken Saagwala (6) is prepared with pan-fried Chicken along with the combination of Spinach and a Sauce (flavourful). 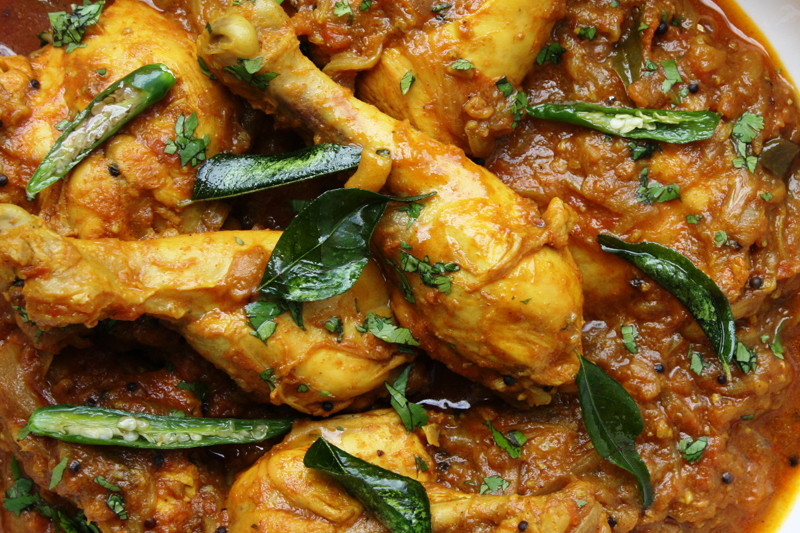 It is a healthy Chicken recipe served with hot Chapatis or Plain Rice. It can be cooked by following the simple procedure. Chettinad Chicken: It is a fiery Chicken preparation; however, you can match up a number of Chilies as per your preference. In this recipe, toasted and ground Whole Spices are perfectly mixed with Ginger and Garlic Paste. In addition of other ingredients including Curry Leaves and Tomatoes, the delicious, spicy, and heart-warming Chettinad Chicken(7) is prepared. 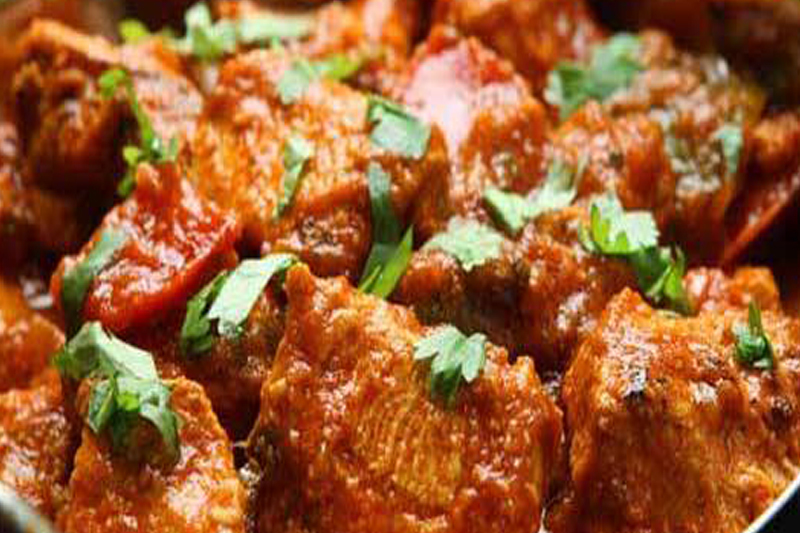 Mughlai Chicken: A huge number of Chicken lovers love and like this preparation. It is prepared with creamy and thick gravy. It is a classic Chicken(8) preparation that is appropriate for various celebrations. Make this recipe and you will definitely feel a royal feeling. For more rich and traditional Mutton recipes, you can surf the internet.